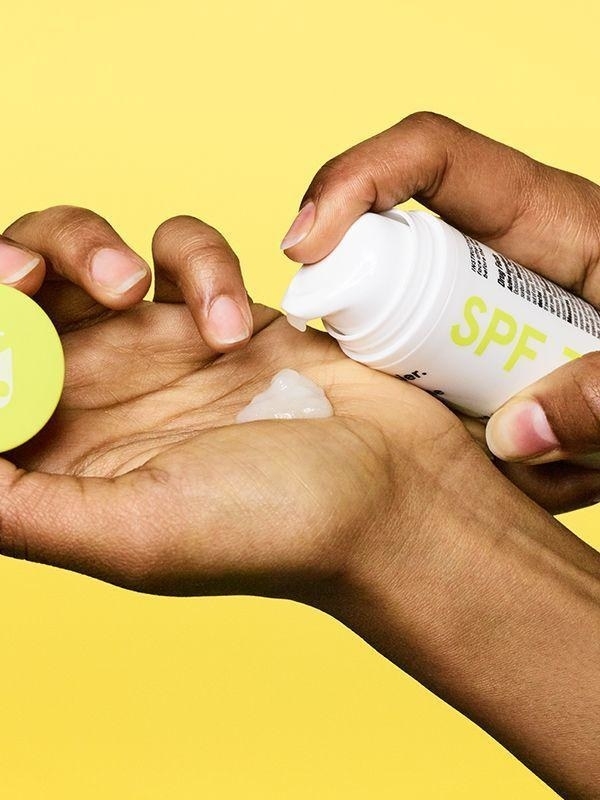 From holographic highlighter to sunscreen for your hair, these are the beauty products you need when attending a festival this summer. 1. Kat Von D's 24-Hour Super Brow Long-Wear Pomade is long-wear and waterproof, so you can match the color of your eyebrows to your favorite art installation. 2. Stila's Glitter & Glow Liquid Eye Shadow like is basically bottled magic. 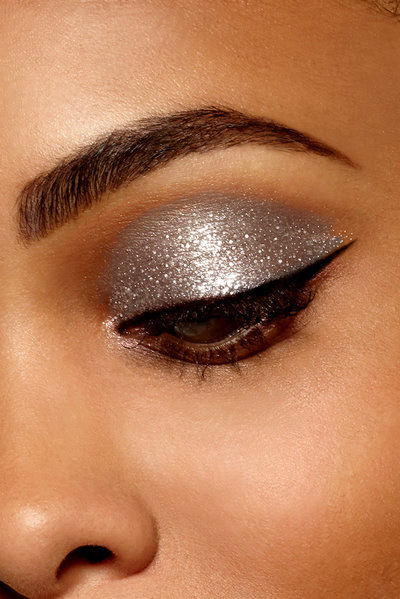 Don't be intimidated by it, this liquid glitter eyeshadow is gorgeous and sooooo easy to use. Promising review: "This is by far the best glitter eye shadow I've ever used. 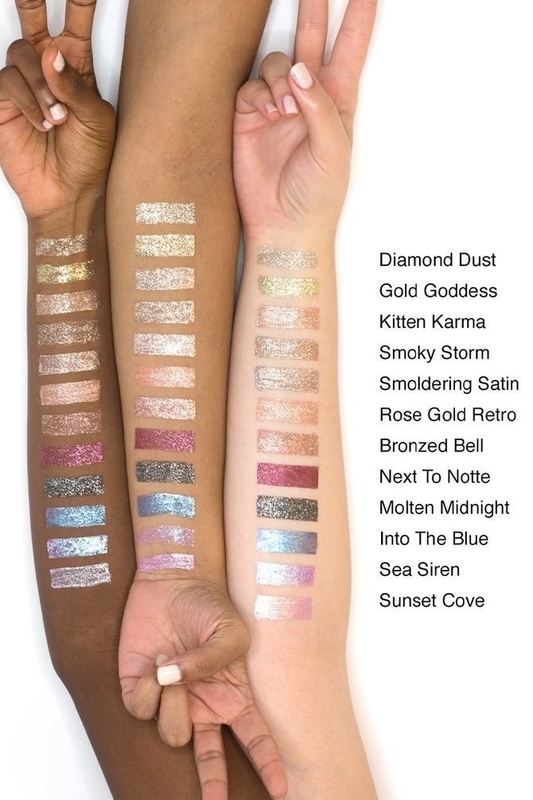 The amount of glitter is insane, the pigmentation is terrific and it's super easy to use. I always wear glittery eye shadow. This is my absolute favorite. 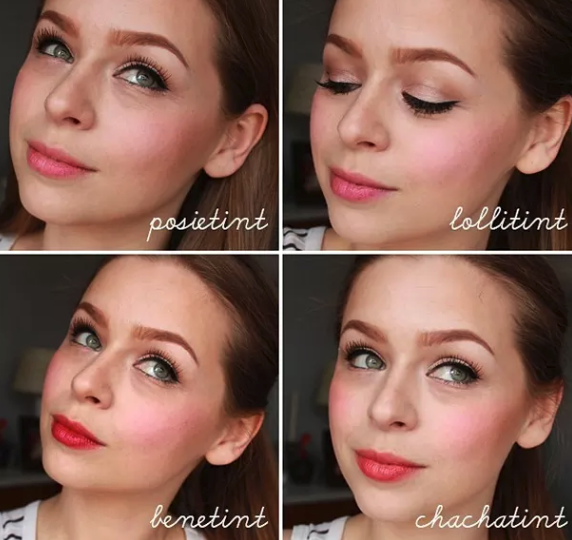 I have zero fallout but I do apply an eye shadow primer first that way this doesn't crease or crack." 3. 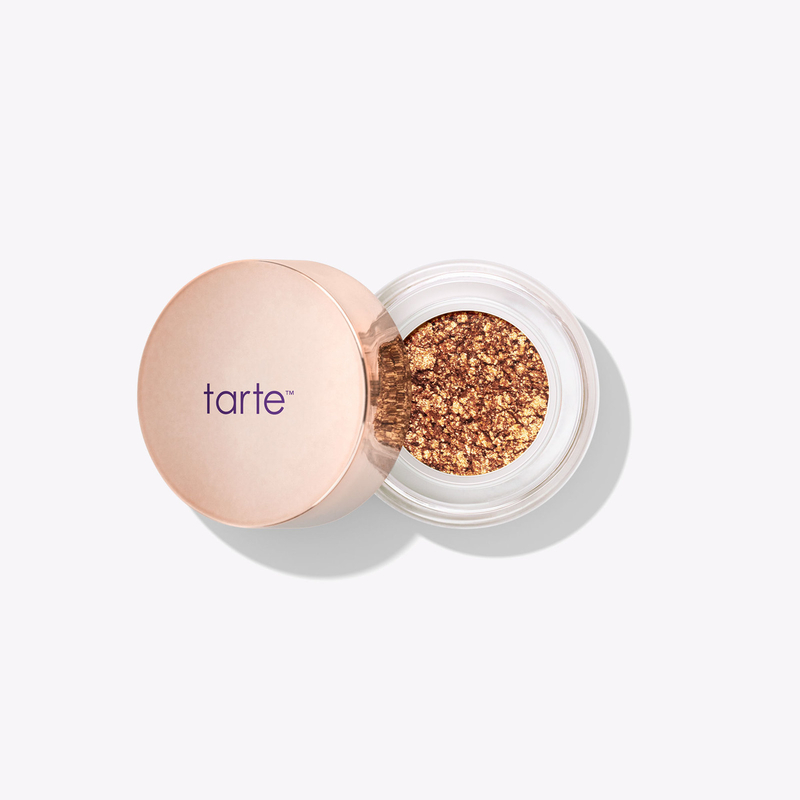 If you want crazy pigment you can apply with your fingers, then Tarte's Chrome Paint Shadow Pot is all your lids will ever need. JUST LOOK AT THAT GIF. 4. 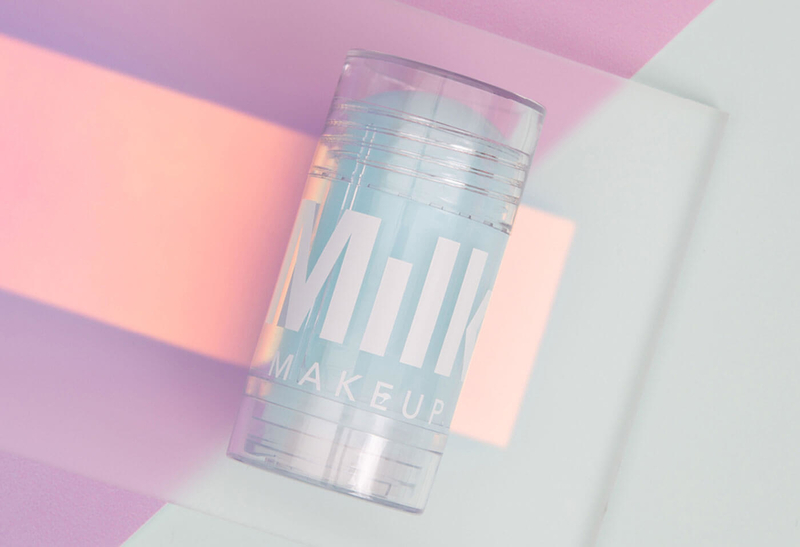 Milk's Cooling Water Instant de-puffer is soothing and feels incredible on your skin. It's also caffeine-infused, so it'll make your skin look fresh, even when you're half-asleep after watching Beyoncé until 2am. 5. 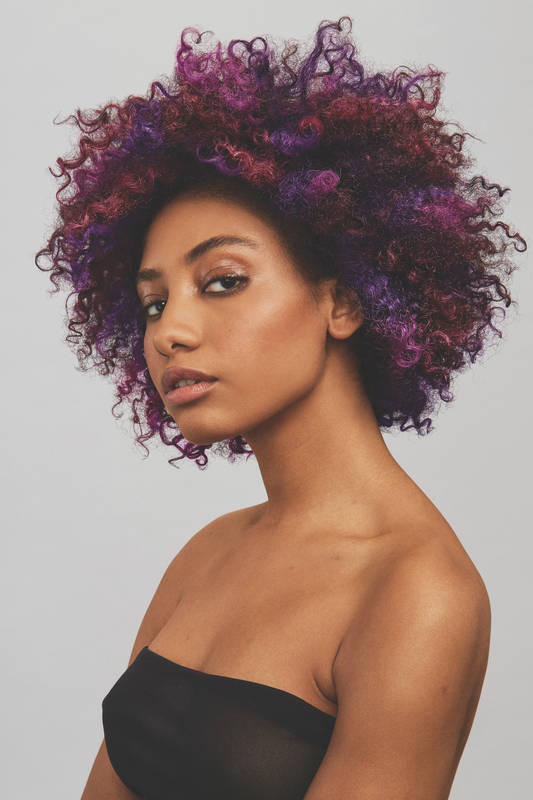 The Hush Prism Airbrush Spray will help you add some color to your hair, without having to commit to anything permanent. 6. Sunscreen is a MUST! 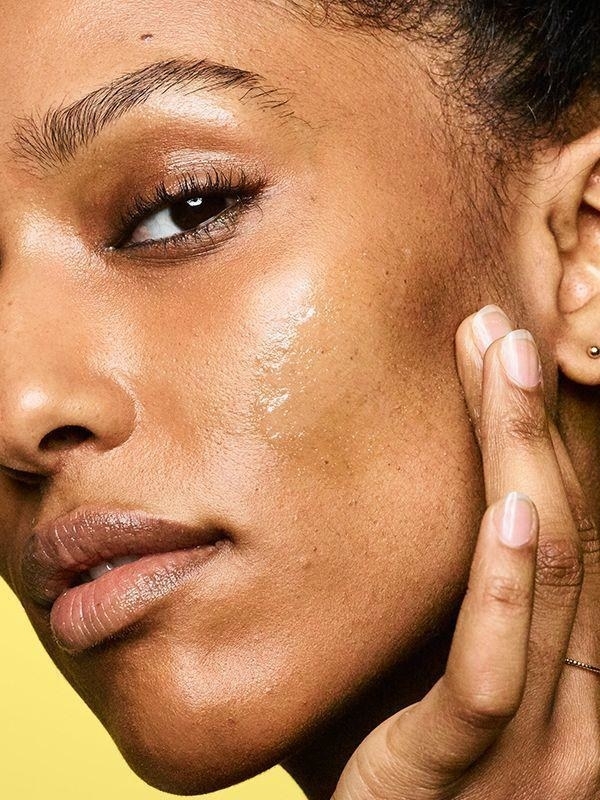 If you want to wear something that your skin will absorb without making it look greasy, try Glossier's Invisible Shield. 7. Though I know you're all wearing sunscreen because you're smart, you should also pack Herbivore's After Sun Skin Soothing Aloe Mist, just in case. If you burn, this will help soothe irritated skin. Get it from Nordstrom starting at $12. 8. Most of us never think about this, but we also have to protect our hair from the sun. If you're not a hat person, keep Sachajuan's Hair In The Sun always handy. Especially if you dye your hair. Get it from Net-A-Porter for $32. 9. 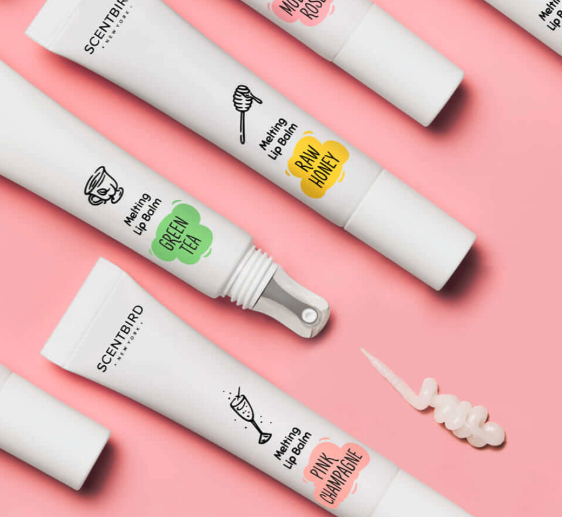 Scentbird's Lip Balm rejuvenates, moisturizes, and protects your lips. It also has a metal applicator which feels INCREDIBLE, especially on warm days. Get it from Scentbird $14.95. 10. Is humidity turning your hair into a frizz ball? 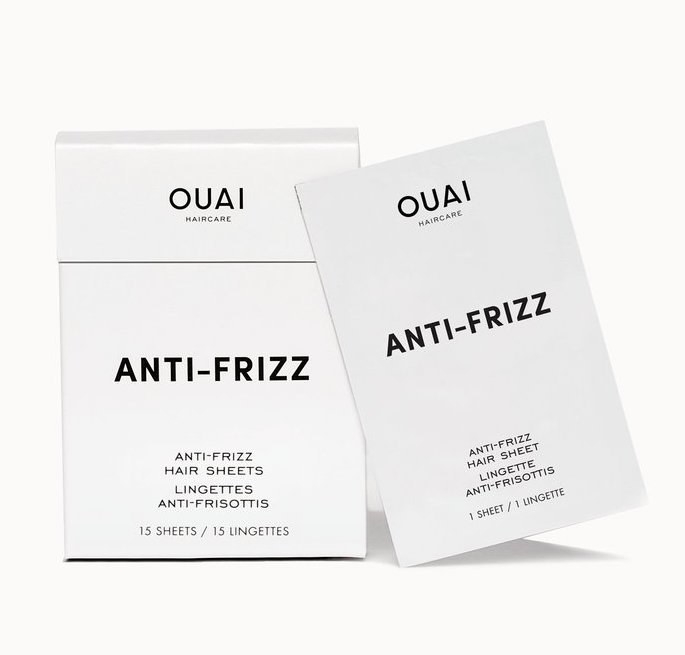 Then give OUAI's Anti-Frizz Hair Sheets a try. These miracle sheets will tame frizzy hair without making it look oily! Get them from Sephora for $18. 11. 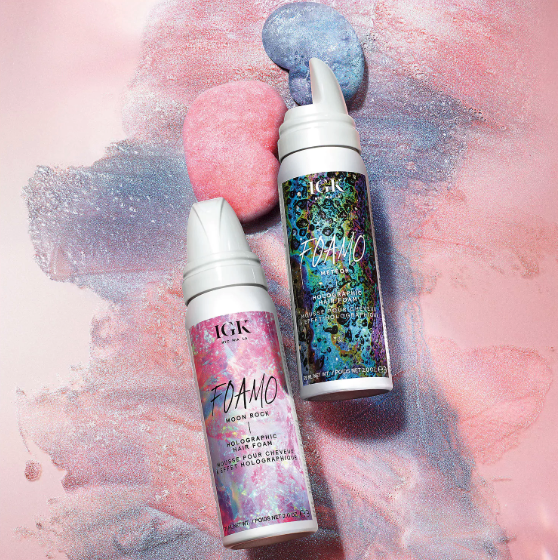 IGK's Foamo Holographic Hair Foam is Instagrammable AF. If festivals came in foam form, this what they'd look like. 12. 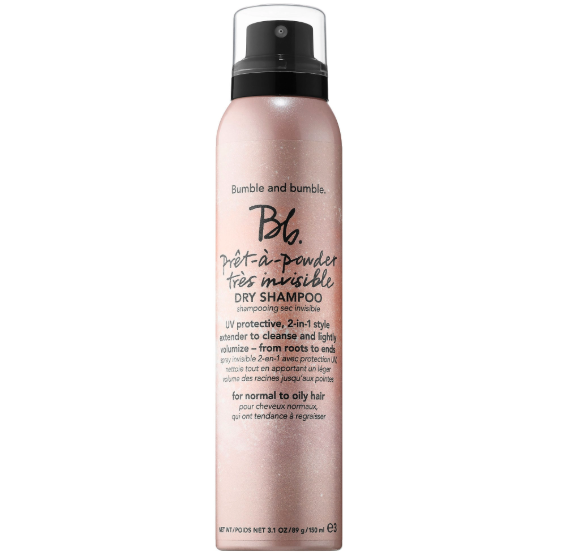 Bumble and Bumble's Pret-a-Powder Tres Invisible Dry Shampoo with French Pink Clay will be your BFF when you're feeling too lazy to wash your hair. 13. 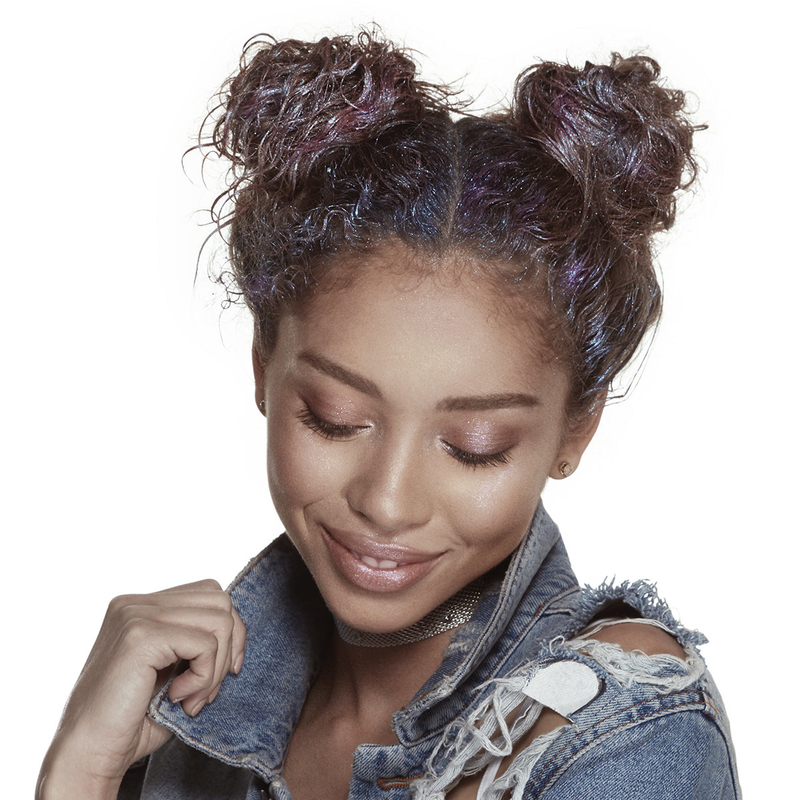 If you find the time to wash your hair, but don't want to style it, make sure you throw Amika's Un.Done Volume and Matte Texture Spray in your fanny pack. 14. 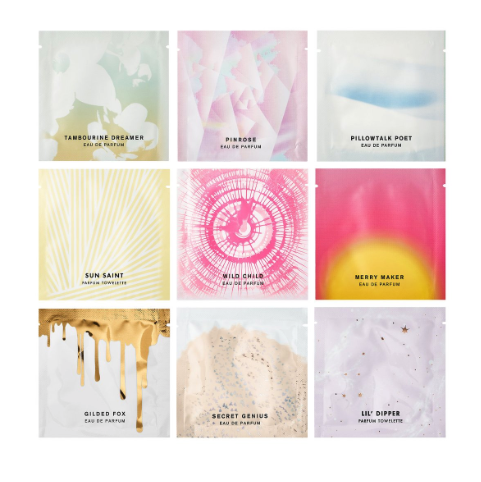 For a fun look, get creative with Sephora's Shine Beautifully Metallic Temporary Tattoos. They can compliment your makeup, or replace your jewelry if you don't feel like accessorizing. 15. 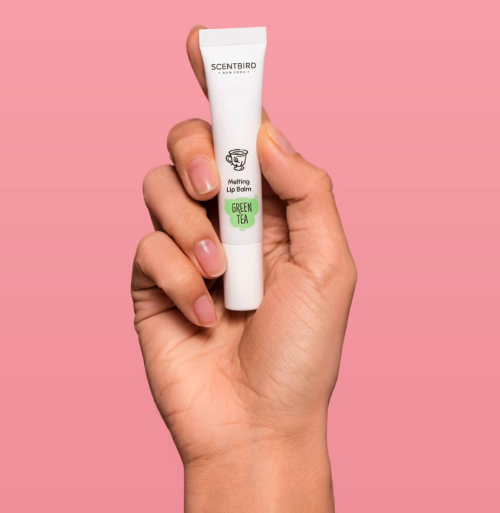 Meow Meow Tweet's Vegan Lip Balm is super moisturizing for dry lips, and its packaging is not only cute, but biodegradable too. Get it from Meow Meow Tweet for $14. 16. 2-in-1 products are always sooooo convenient to carry around. 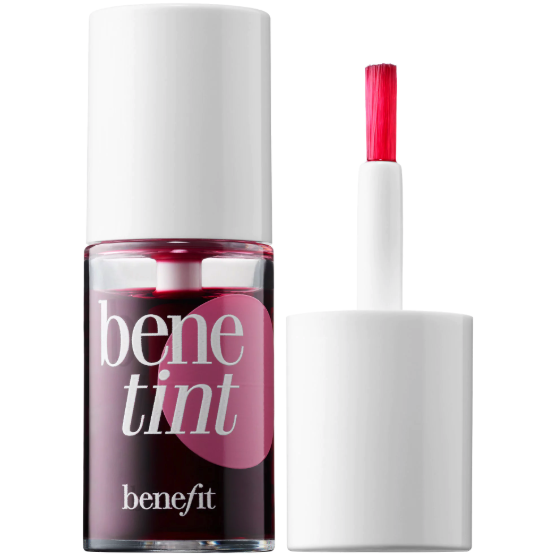 If you want rosy cheeks and a cute lip stain, consider throwing Benefit's Benetint Cheek & Lip Stain in your shopping cart. 17. 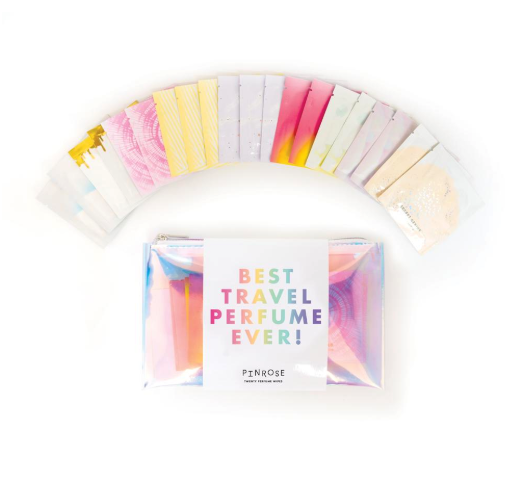 If you don't want to bring your fancy perfume to a festival, but you also don't want to smell like a porta potty, you should get Pinrose's Best Travel Perfume Ever kit. You get a ton of difference scents in super convenient packaging. Get it from Pinrose for $24. 18. 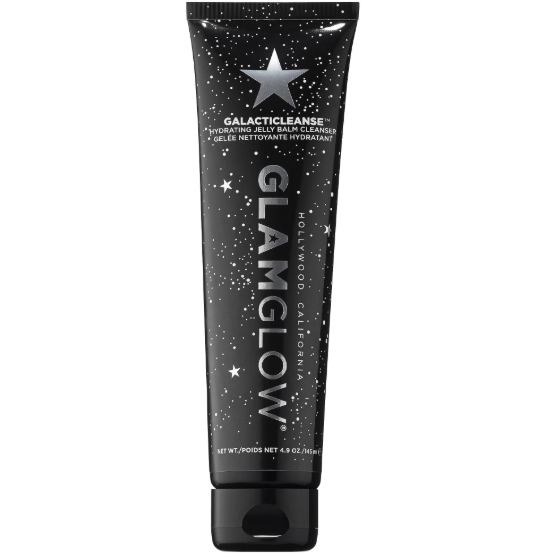 Glamglow's Galacticleanse Hydrating Jelly Balm Cleanser is heaven-sent (or maybe space-sent?) for anyone with dry skin. 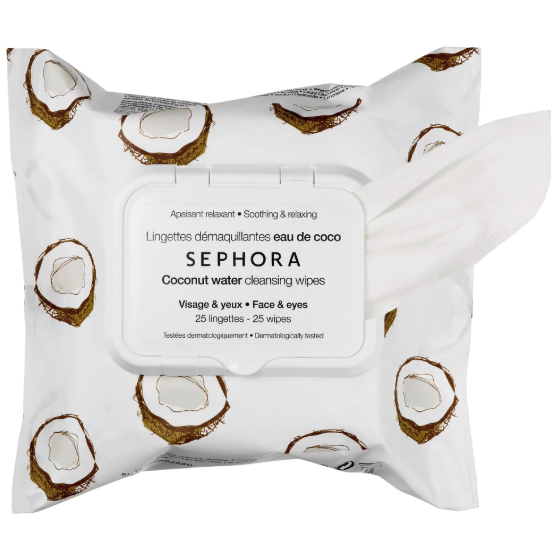 It will remove all your festival makeup and cleanse your skin without leaving it super dry and flakey. It's also sparkly and cute, so...win/win. 19. 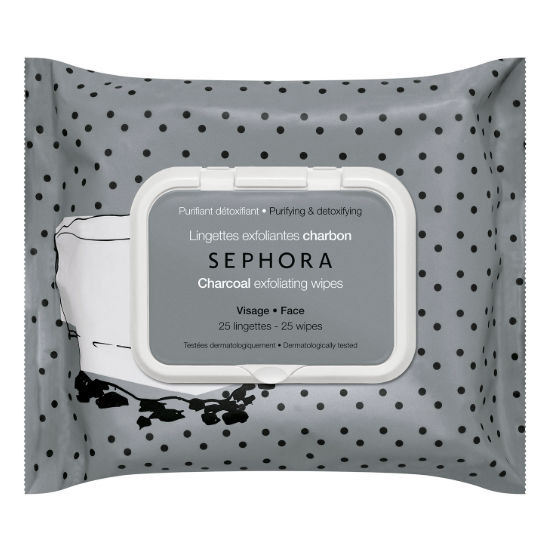 But if you need an on-the-go cleanser, the Sephora Collection Cleansing and Exfoliating Wipes are a good solution. They have an exfoliating side with microbeads that'll get rid of any glitter, sweat, and sunscreen your face accumulate after a long day. Get them from Sephora for $7.50. So let's get festival ready!